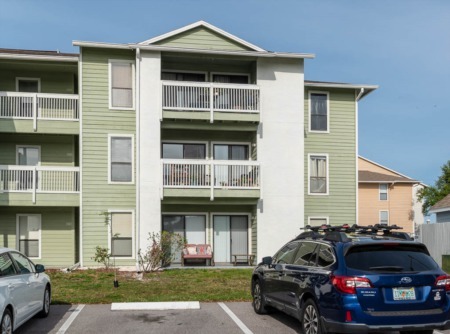 Eagle Chase is a well established affordable neighborhood that shows pride of ownership in Palm Harbor, FL. 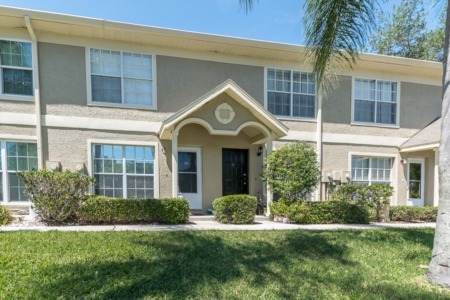 Located off US Highway 19 North adjacent to the internationally known golf resort of Innisbrook, the community of Eagle Chase consists of one and two story single family homes, with approximately 1500 to roughly 2200 sq. ft. and priced in the low to moderate range. The three and four bedroom homes for sale were built in the 1980s and have two and three baths. Many homes have beautiful vaulted ceilings, wood burning fireplace, great room plan and all with two car garages and many of them have been upgraded and remodeled. Enjoy the balmy Florida weather from the lanai overlooking your in-ground pool - some even have solar heated pools. Convenient to shopping, schools, Palm Harbor Library, beaches, the Pinellas Trail, John Anderson Park with boat launch on Lake Tarpon and much more. A small, tidy neighborhood like Eagle Chase only has homes on the market a few times each year. Contact us to put a watch on this community if you are looking for a home here and we will let you know when homes become available. Selling your home in Eagle Chase? Here at Lipply Real Estate we put the seller's needs above everything else. If you are considering selling your home in Eagle Chase or in the Palm Harbor area, we're the right people for the job! Our agents are confident we can help you make the most out of a possible sale with our marketing plans. Call us today or enter your information in the form below.